I’ve had a couple experiences lately where I was given an opportunity to study an aspect of the gospel I thought I could recite forwards and backwards. The first topic was modesty (click here for my modest blog post) and the other was tithing. With both topics I have been so incredibly humbled as I have studied to learn and receive such incredible and beautiful doctrines, principles and blessings behind the curtain of the culture of application. Just like my study of modesty, I realized quickly that it was easy to become so engrossed with the details of the applications of tithing that we can become distracted from looking at the deeper doctrines and principles behind it. As is true with all doctrines of the gospel, as we grow in understanding of the principles behind tithing our execution of the applications will become more pure and exact. Verily I say unto you, all among them who know their hearts are honest, and are broken, and their spirits contrite, and are willing to observe their covenants by sacrifice – yea , every sacrifice which I the Lord shall command – they are accepted of me. Willing to observe our covenants by sacrifice, every sacrifice the Lord commands of us. The Lord first tells us that to observe, or keep, our covenants we need to sacrifice, and then we are told that tithing is one of the sacrifices that is required of us. If you are an endowed member, you may recognize that although the word tithing is never specifically mentioned in the endowment ceremony, tithing is an application of two of the major parts of the endowment. 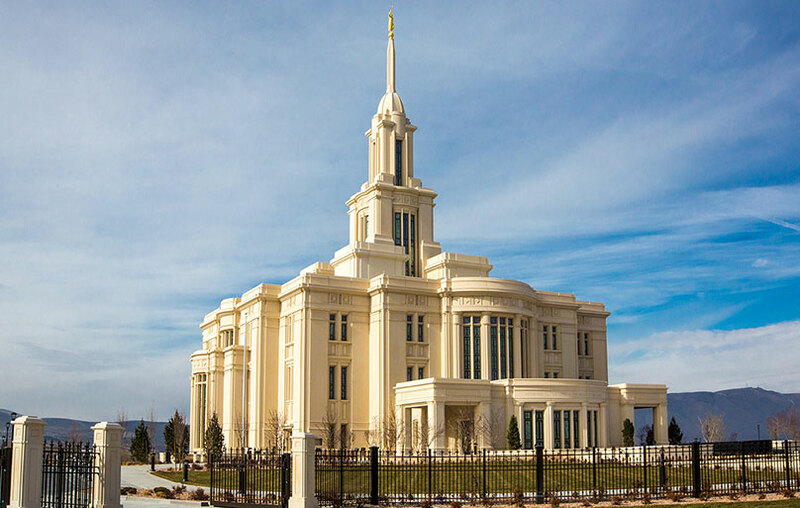 The bottom line is truly that if we are not paying our tithing we are not properly preparing for, or keeping, temple covenants. The Lord doesn’t really need our money. Like time, money is a mortal way of keeping track of things. However, what The Lord does need are disciples who have a greater desire for obedience than dislike of the discomfort, or even pain, of sacrifice. And the soul that sins against this covenant, and hardenth his heart against it, shall be dealt with according to the laws of my church, and shall be delivered over to the buffetings of Satan until the day of redemption. Being delivered over to the buffetings of Satan sounds horrible, but if I am keeping my covenants to the best of my ability I won’t have to every worry about that. Tithing is a small sacrifice for the blessing of such protection. I am sad that it took a prompting from someone else to look closer at these two (modesty and tithing) topics before I looked past the pride of my “knowledge” on the topic to learn more about it. The biggest lesson I’ve learned is that there is always more to learn about the gospel as long as I am willing to do the work required to learn it. And what a great way to practice more humility, study out something you think you understand! I was always so impressed with President Hinckley for always mentioning how he was always trying to be better. It really goes to show how much there really is to learn, if he still had a ways to go (in his opinion)!